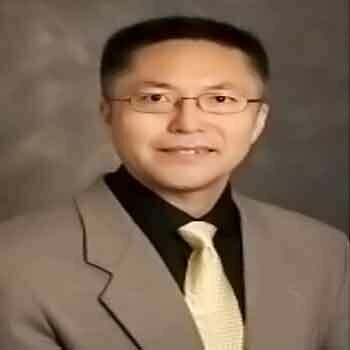 Bio: Dr. Bingqing Wei (B. Q. Wei) received his Bachelor (1987), M.S (1989), and Ph.D. (1992) degrees in Mechanical Engineering from Tsinghua University, Beijing, China. He is a Professor in the Department of Mechanical Engineering at the University of Delaware (UD), USA. Before joining UD, he was an Assistant Professor in the Department of Electrical & Computer Engineering and Center for Computation & Technology at Louisiana State University from 2003 to 2007. He had worked as a Post-doctorate Research Associate at Rensselaer Polytechnic Institute, Department of Materials Science and Engineering and Rensselaer Nanotechnology Center from 2000 to 2003. Dr. Wei was a visiting scientist for Max-Planck Institut für Metallforschung, Stuttgart, Germany in 1998 and 1999. He was a faculty member at Tsinghua University in Beijing from 1992 to 2001. Dr. Wei’s research interests lie in nanomaterials and their energy applications. He has published more than 230 scientific papers in refereed international journals, including Nature and Science, and delivered 150 plus invited talks and seminars in academia and industry worldwide. His research work has been intensively cited more than 12000 times by peer scientists with the h-index of 56 and has also been highlighted many times in scientific journals, web journals, and public media.